South Devon College has its very own Beauty Salon open to the public. 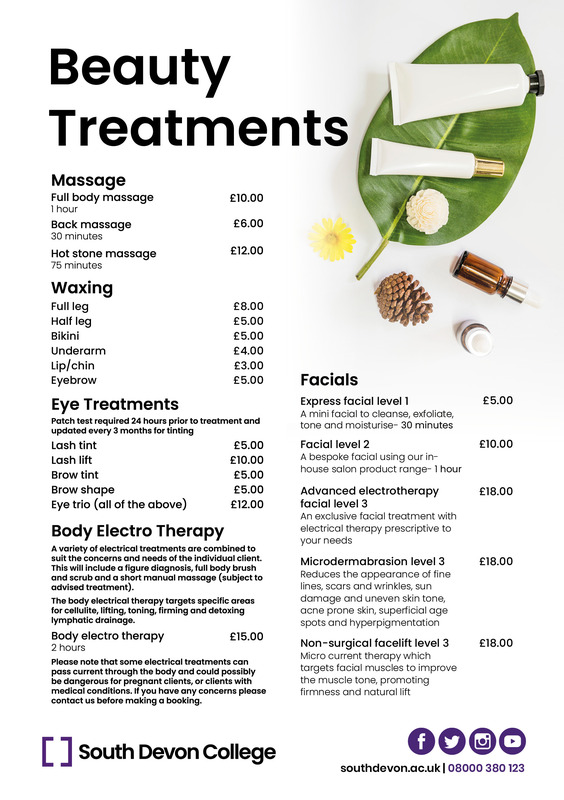 Inspirations is a training salon, incorporating Beauty Therapy, Hairdressing and Holistic Therapies. 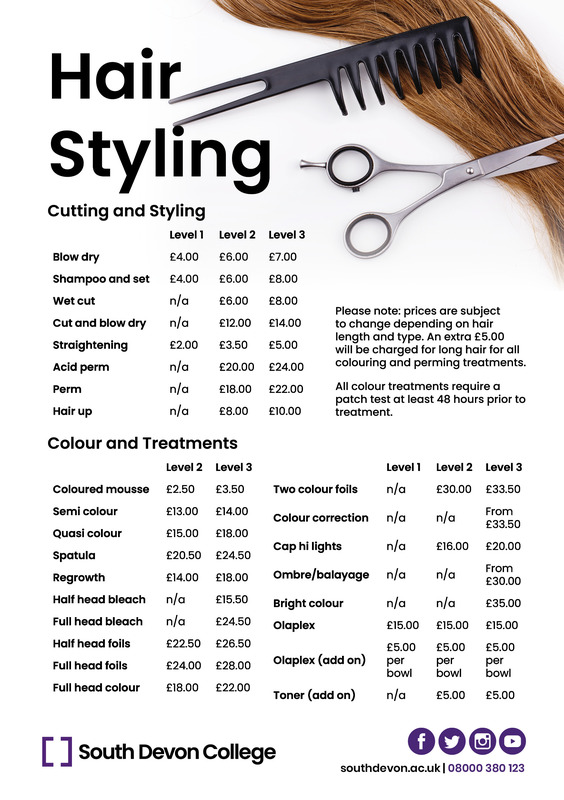 The students are working towards NVQ and Diploma qualifications and the best products available are used, most of which can be purchased at the Salon Reception. As a training salon, Inspirations can offer you a wide range of services, at great prices. 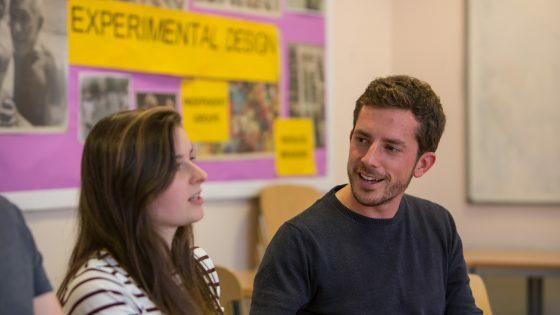 Trainees are all students here at South Devon College, and they’re always guided by a professional. So, whether you fancy a whole new look, or a pamper, contact us on 01803 540419 or email [email protected].